I constantly like to keep my hair straight, wearing the occasion wave or curl, well, occasionally. I never really like to let my hair air dry and then go out in public. See, my hair can’t really decide what it wants, it’s a bit curly and a bit wavy and a whole bunch of frizz. I’m always looking out for the next cream or oil to help tame it and keep it from damage when I use a straightening iron. I use this for many of the above mentioned reasons and I completely love it. At $7.96 it is just as good as a lot of the salon brands you may pick up. I really like putting this on damp hair to minimize frizz, then I’ll add a touch when I’m straightening my hair to protect it from the heat, last I’ll add a bit to the ends to prevent split ends. 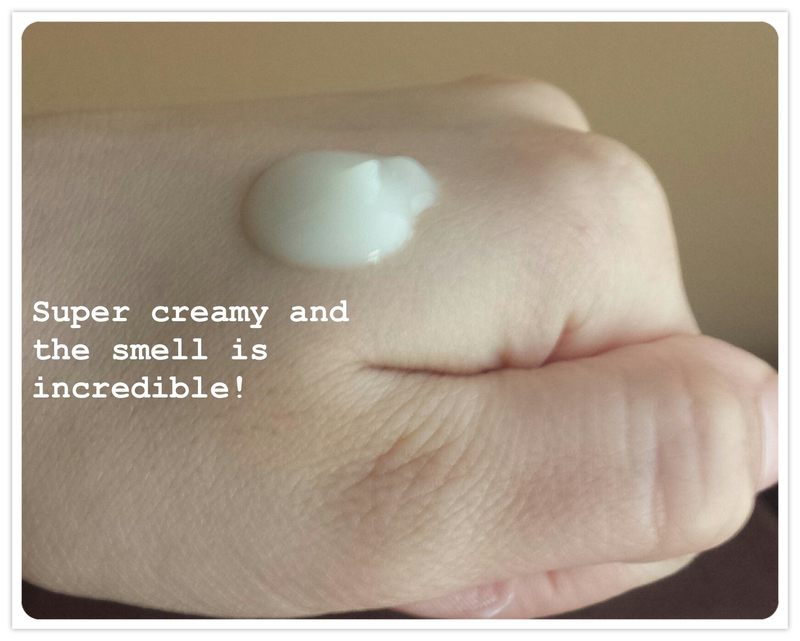 This product also leaves my hair feeling extra soft which is really nice! Sometimes I get caught up with salon brands that I’ll forget how wonderful department store products are as well, that’s how I feel about Pantene’s hair serums and creams. What’s your favourite department store hair care product? 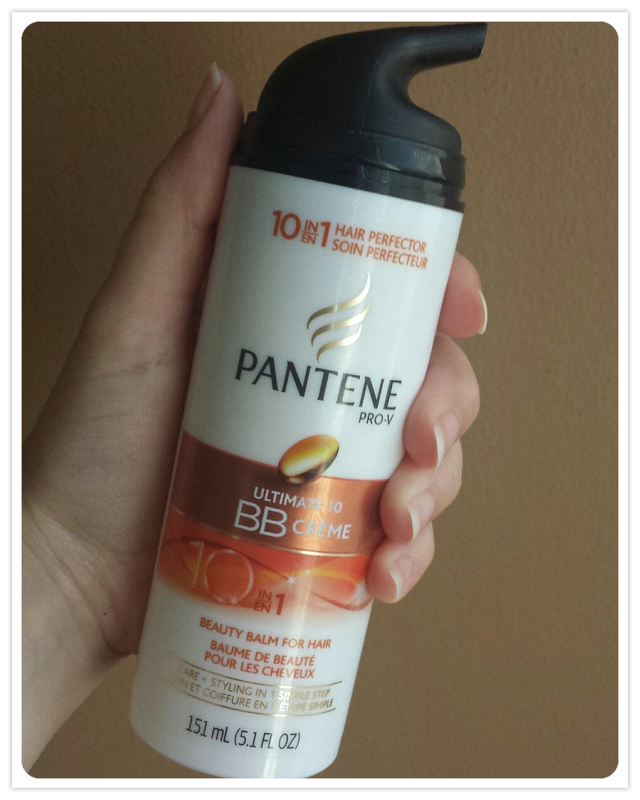 Have you tried Pantene’s BB Cream? i know your beautiful hair – ❤ heheh xo Long and Gorgeous …………. what a good price for this huh ?